Download this config file change rpcuser and rpcpassword. Put them in the same dir and start using slothcoin. 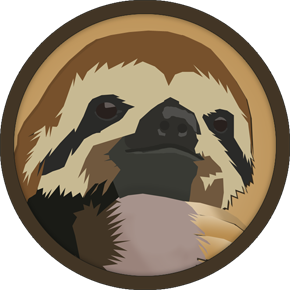 Buy or sell Slothcoins at 183898.com.